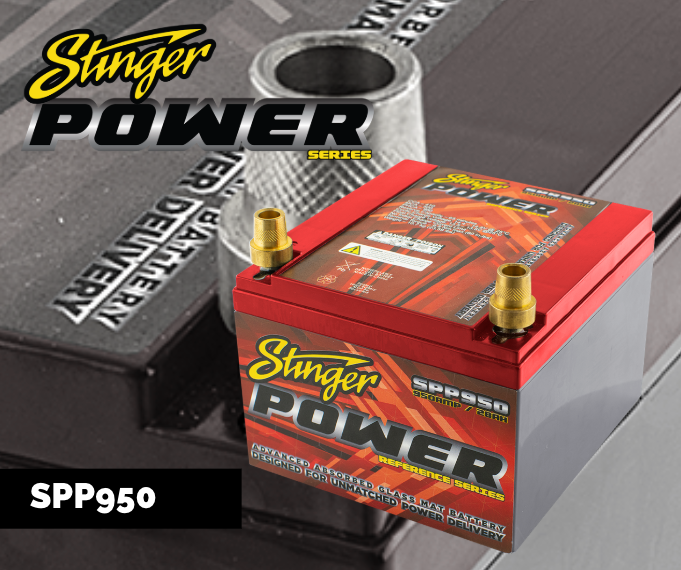 Check out the expansion of the Stinger's Battery lineup, now including 3 new battery models focusing on vehicles requiring extreme power, vibration resistance and reliability, including Harley-Davidson motorcycles and, off-road power sports vehicles. 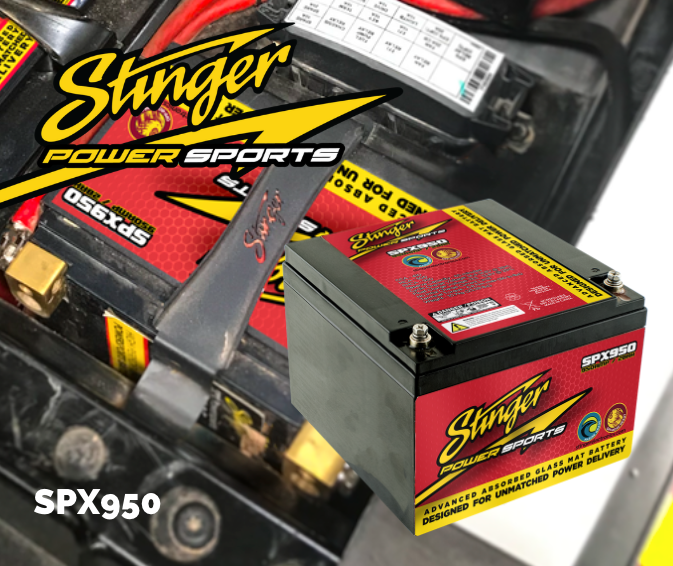 SPX950 is Stinger Power Sports series 950 amp battery that provides the quality and performance needed to run the kind of powerful accessories any enthusiast would love in their sand rails, rock crawler, rails and off-road buggies, including lighting, sound systems, winches, inverters, and other accessories. 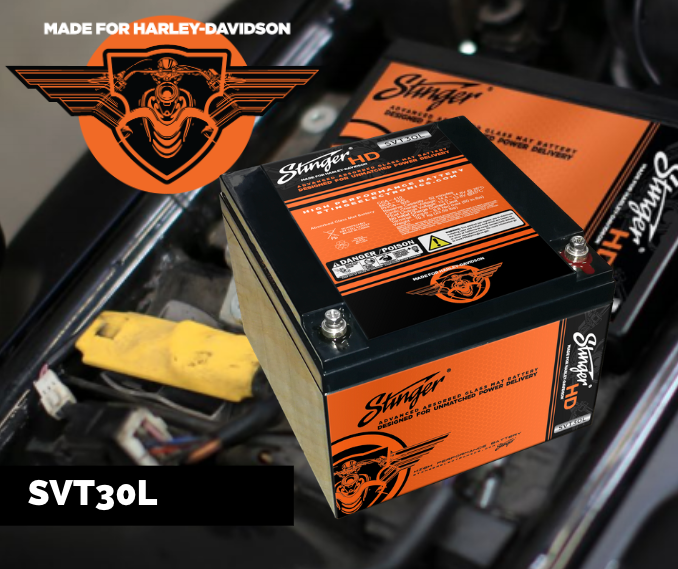 This vibration resistant battery is a direct fitment for Yamaha Rhino (All Years), Kawasaki Teryx (All Years), Polaris RZR (08-10 Gen 2 & 3). Add as a second battery in 2014 – Up Polaris RZR using SPXRZRBAT2. SPX950 has an MSRP of $299.99 and comes with a 3-year, full replacement warranty.